Our Building Inspectors are experienced licensed builders with valuable years of practical experience. 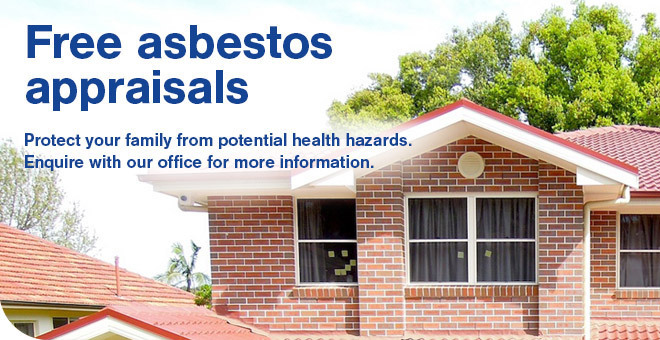 Our reports are detailed and easy to understand with photographs of any concerns. 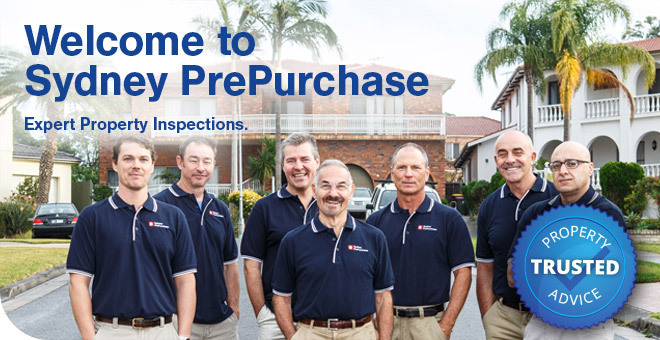 Sydney PrePurchase carries out Building and Pest Inspections Sydney-wide. 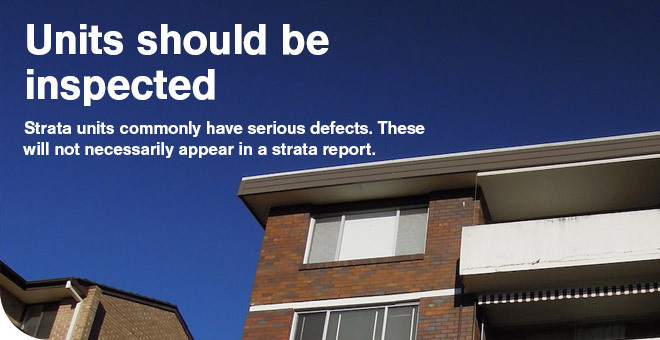 We are Sydney’s leading property inspection services company. 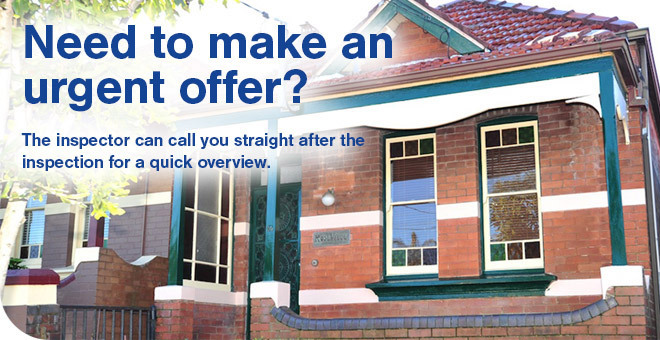 We understand the stress and time constraints of buying property and making the right choice. 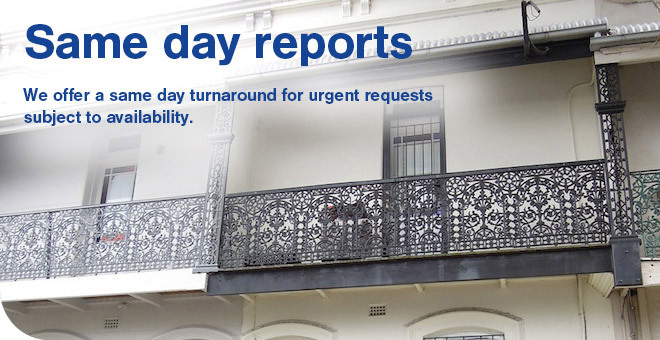 We provide building and pest reports within 24hrs of the property inspection, and are readily available to discuss your property concerns. 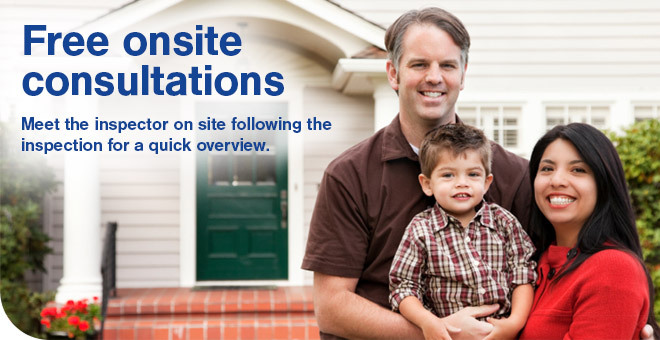 Site consultations can also be arranged. Our reports are thorough, unbiased and easy to follow. 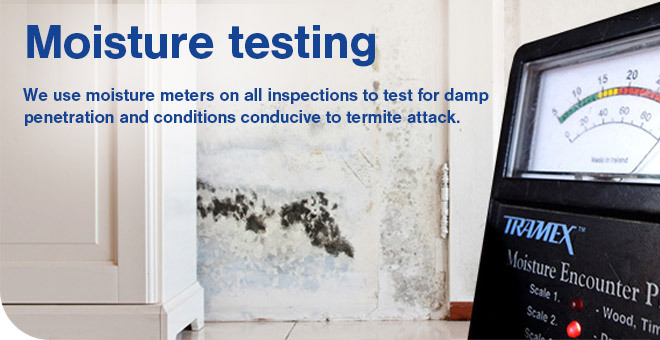 Our building inspectors and pest inspectors are accredited building consultants and experienced licensed builders. Our Timber Pest Inspectors have undergone specialised training and accreditation through a rigorous qualification process. 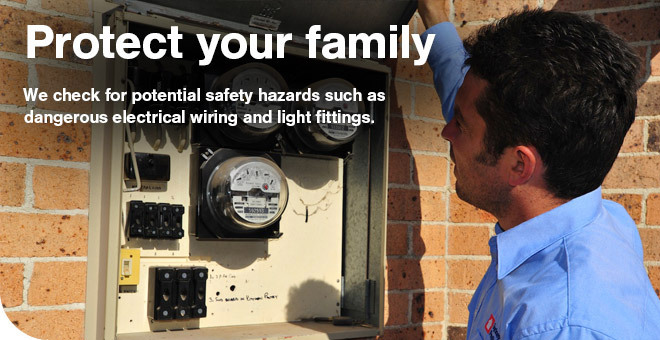 Our company and inspectors are fully covered with public liability and professional indemnity insurance. We are an ethical company and serve our customers as we would like to be served. Our professional team can help with your property concerns today. 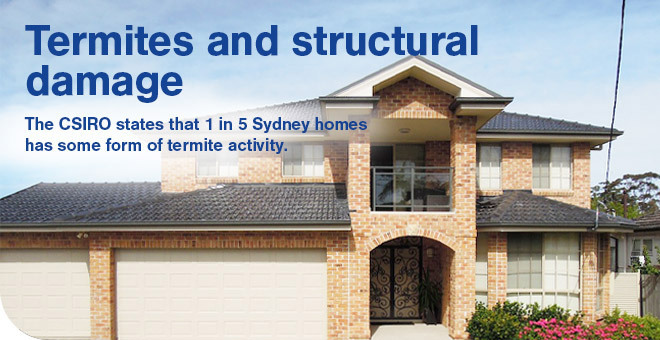 Contact us for affordable building and pest inspections, timber pest inspections, building inspections, property inspections, home warranty inspections, owner builder inspections, house inspections, pest and building inspections, defect reports, technical reports, renovation advice and any pre-purchase inspections in Sydney and the Greater Sydney area.